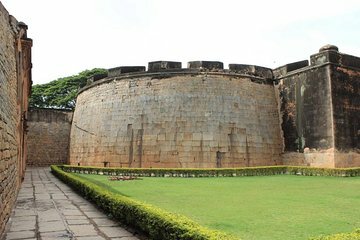 History buffs and military enthusiasts are sure to be pleased by a 3-hour tour of Bangalore Fort. Choose either a morning or afternoon tour and enjoy complimentary breakfast or snacks, depending on your time selection. Your tour guide goes beyond what you find in a typical guidebook to reveal an intimate account of Tipu Sultan (also known as Tippoo Saib), British rule in India, and more.